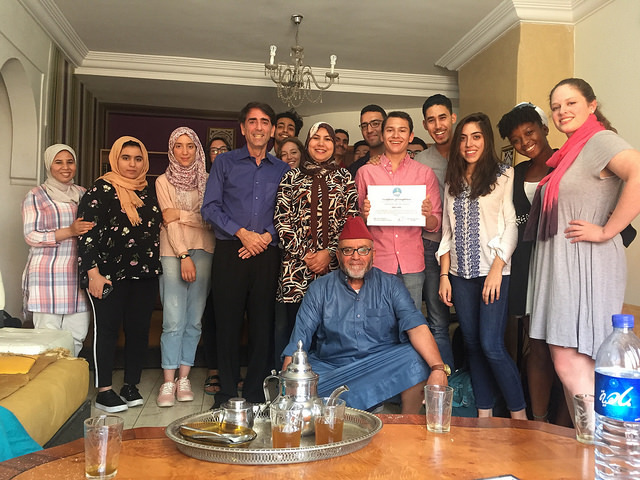 Under the auspices of the University of Virginia, the High Atlas Foundation’s President, Dr. Yossef Ben-Meir, will lead a four-credit academic internship program from May 27th to July 19th in Marrakech on the practical and theoretical dimensions of participatory development. 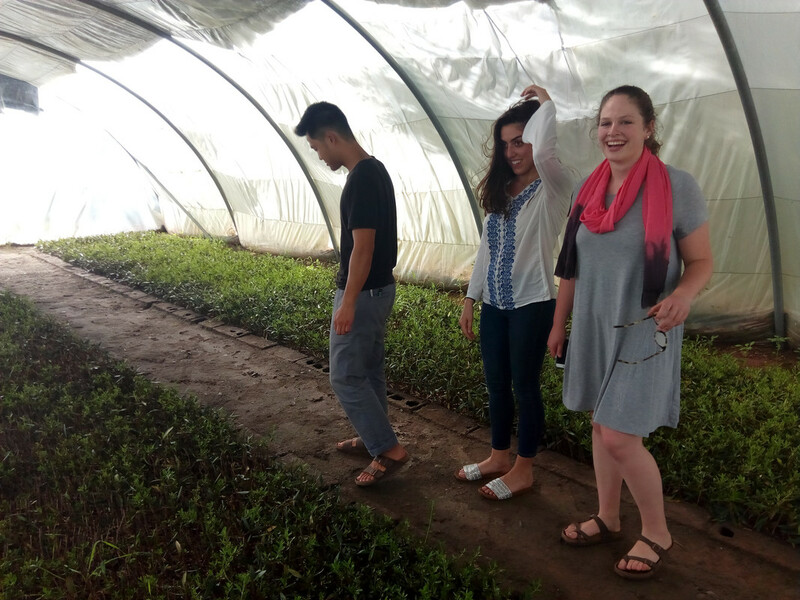 While completing internships at the HAF and engaging in related coursework, students will facilitate communities’ planning of projects in Morocco, and directly assist in implementing local priorities in agriculture, education, health, and women’s and youth empowerment. – Analyze points of view from around the world (modernization, world-systems, alternative movements, and others) of the different conditions within societies and globally that are needed in order to achieve the people’s development. – Working alongside HAF’s staff and partners, learn how to advance human development in all its phases—from participatory design to evaluation. – Build proficiency in Moroccan Arabic (Darija), and earn one credit doing so. 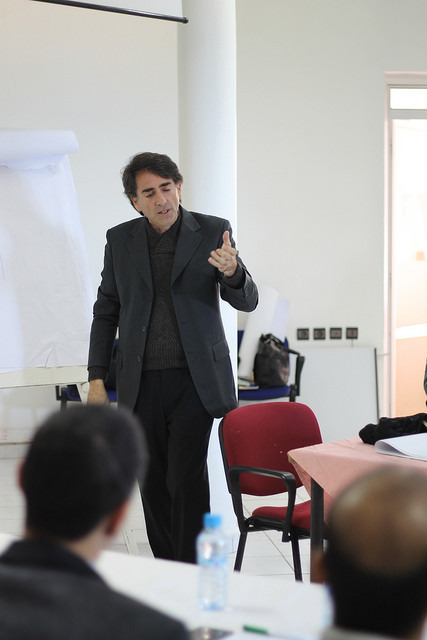 – Work towards achieving the development aspirations of Moroccan rural and urban communities. – Experience how empowerment workshops are conducted with women and girls. – Promote gender knowledge and awareness with men, young and older. 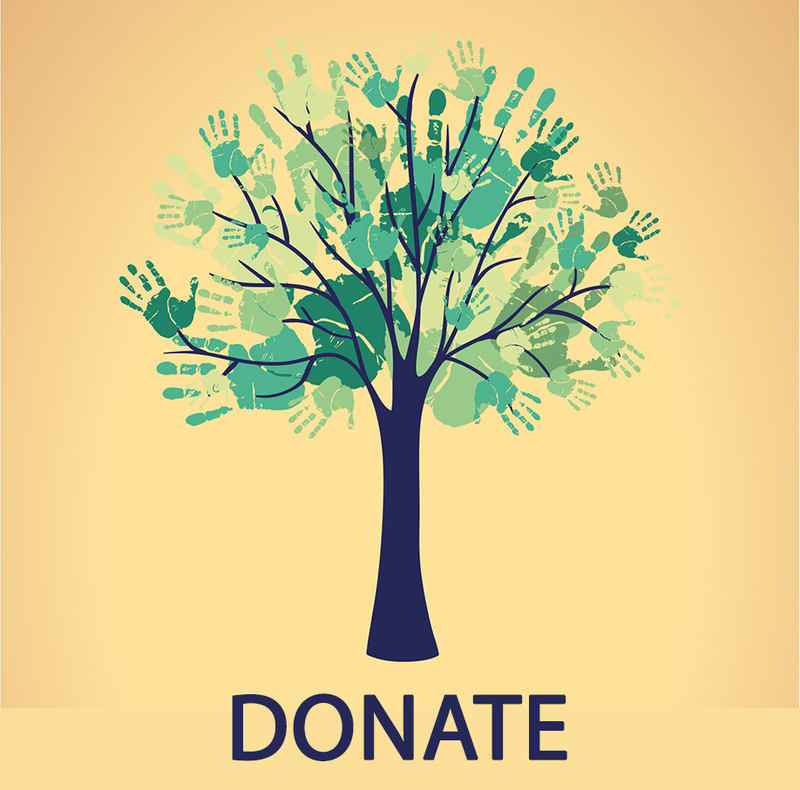 – Create socio-economic and environmental projects with and for young people. – Be guided by the principles of participation and multiculturalism toward sustainability—as called for by the Moroccan national model. – Harness applied and analytical tools that can be utilized to fulfill professional goals for the future, and do so with new friends and to-be collaborators. Undergraduates of all ages, backgrounds, and majors are most welcome to participate. Students from U.S.-based universities may apply for transfer credit from the University of Virginia. To see the full details of the program and to apply, please visit the online brochure on UVA’s Education Abroad site. Please write with any specific questions or comments to Yossef Ben-Meir (yossef@highatlasfoundation.org) or Ingrid Hakala (ihm6t@virgiani.edu). Applications are due on March 1st. 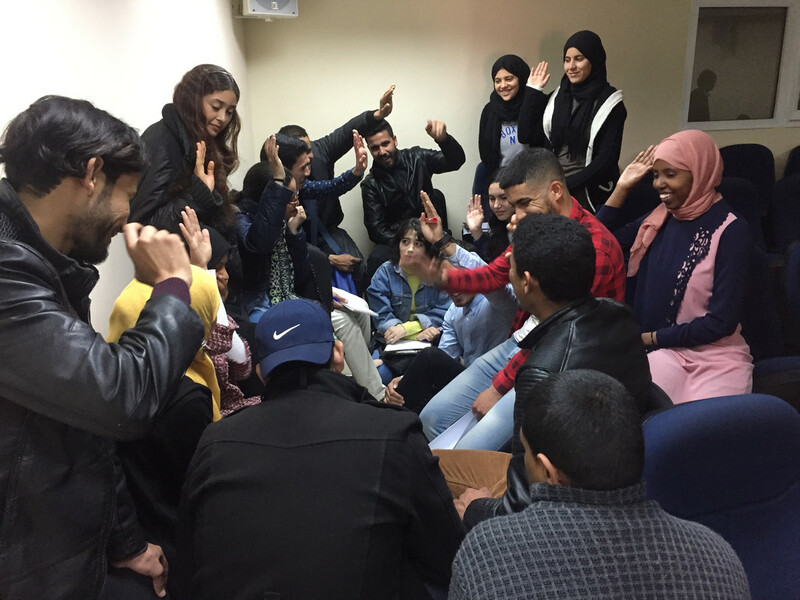 The program fee will include housing, as well as traditional and very satisfying breakfasts and lunches everyday at the HAF office in Marrakech, where instruction will be held. See you this summer in the Red City of Marrakech. We look forward to exploring with you rural life and historic neighborhoods, as we grow from our dedication to Morocco’s growth.